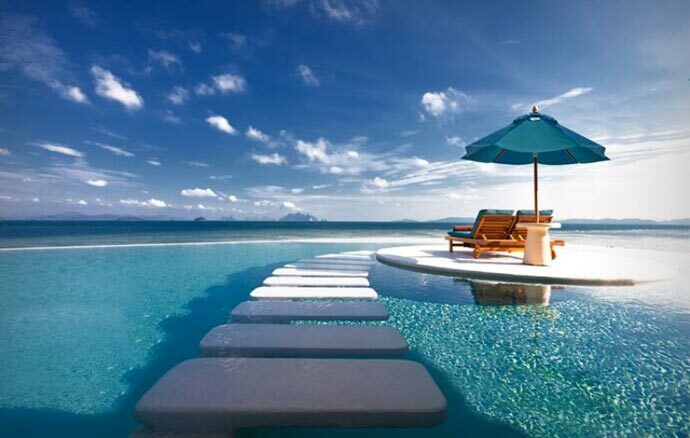 Travel experts say that when in doubt where to vacation pick Thailand or the Pacific territories (The Maldives, The Seychelles, Bali, Fiji and the like). You cannot go wrong with either. 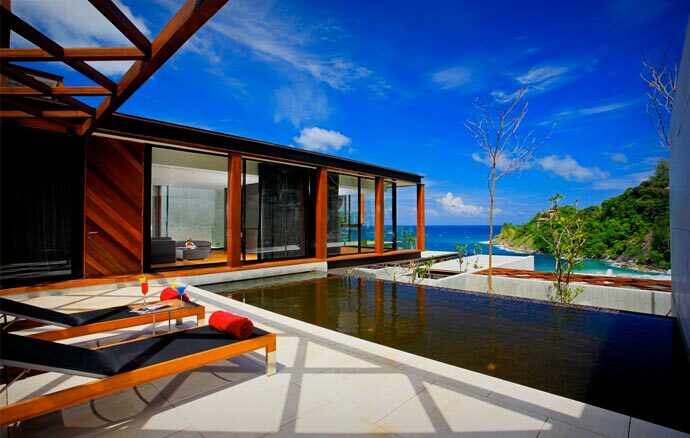 So, if you go with the first, Thailand that is, we have a supreme destination for you – the Naka Phuket. 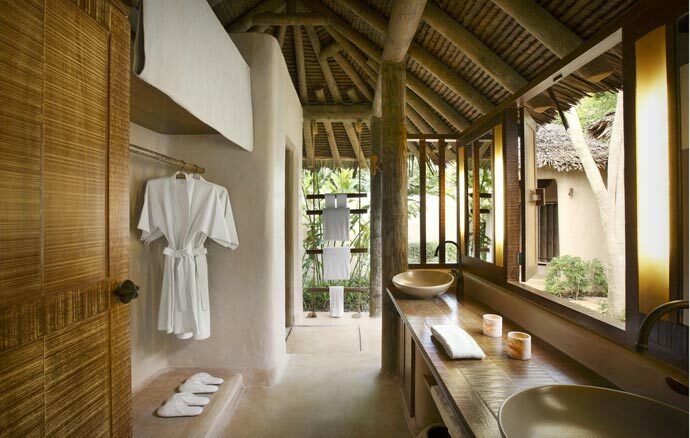 Concealed by an age-old valley in the western part of the Phuket Island, The Naka Island Resort is considered the most audacious design project by the internationally renowned architect Duangrit Bunnag. 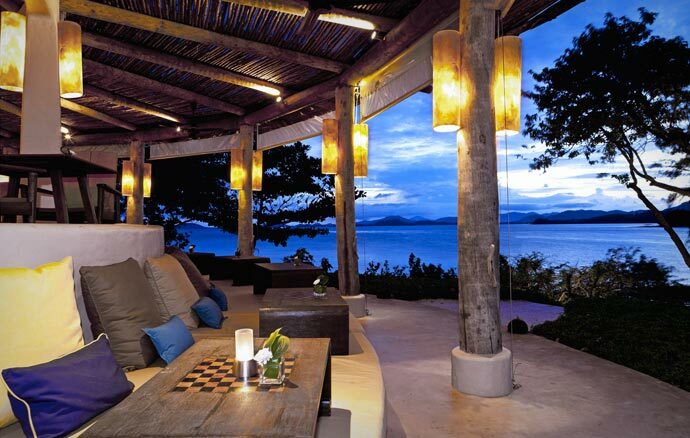 The Naka Island Resort & Spa is for pleasure-seeking, hedonistic, libertine people who know how to enjoy life. 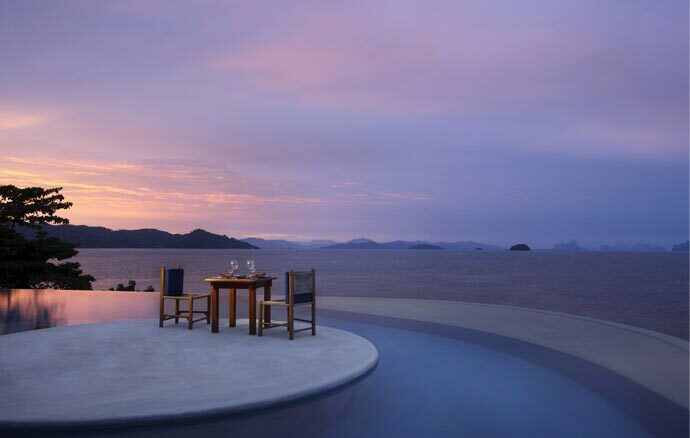 The resort has 94 glass-wall villas with panoramic views of the Andaman Sea. Well, this is not the most spectacular feature of the Naka accommodation. The bedrooms here are hanging between 6 and 20 feet above the ground giving you a feeling of hovering mid-air. 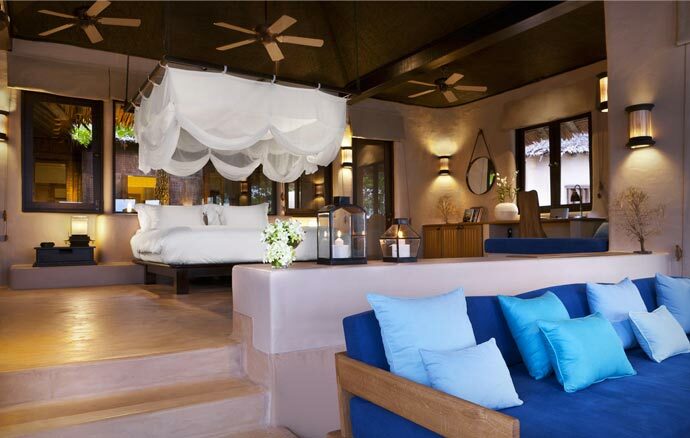 The ample living areas have teak floors and the rooms are decorated in a soft, natural, calming style. Each of them has a huge rain showerhead in a shower room that is separate from the living area. Modern amenities are not forgotten so you will find a 46-inch-LED TV, a DVD player, a surround system, Internet connection and a HD film jukebox in every room. Of course there is an exclusive beach at The Naka, with umbrellas and sun loungers, which you can access from the private balcony. Should you get bored with soaking in the sun and doing absolutely nothing, there is a whole array of watersports that you can do like windsurfing, kayaking, snorkeling and sailing. 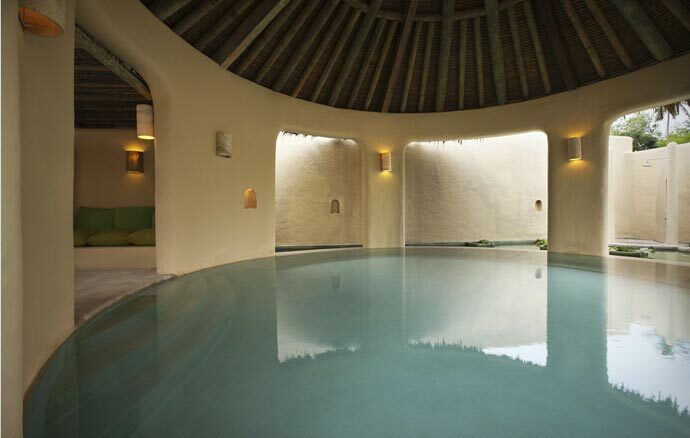 There is also a private infinity swimming pool which is hidden from neighbouring estates. Alternatively, you can travel / cycle / hike deep into the surrounding tropical area. If, after all of this, you still have enough energy to burn, the Naka Island Resort has a huge fitness centre, as well as a spa. Last but not least, the food here is a reflection of Phuket’s rich culture. 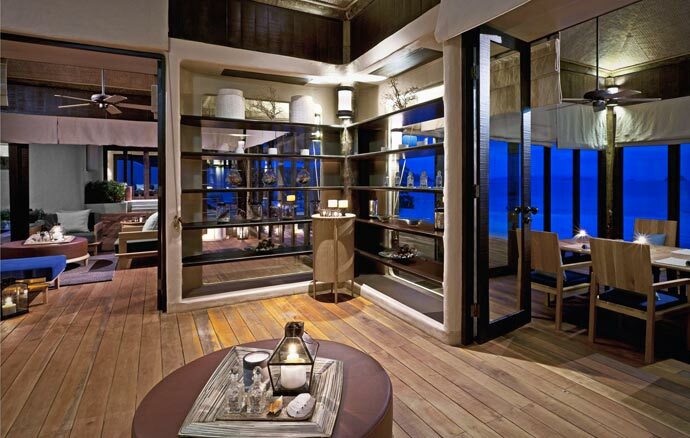 The resort has two restaurants (The Tonsai and My Grill) which serve both buffet and á la carte options. Make sure that you don’t leave the resort without trying sumptuous Pad Pak Ruam or watching the sunset while sipping on a cocktail prepared for you at the Z Bar.